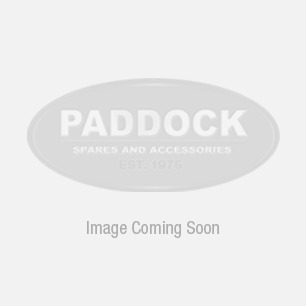 A unique range of non-toxic waterless coolants suitable for internal combustion engines. Evans coolants are proven to overcome the problems and limitations associated with water-based coolants. No Water means No Overheating. 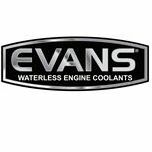 Water-based coolants often vaporise inside engine cooling systems, Evans Waterless Coolants remain liquid under all engine loads and eliminate boil-over. 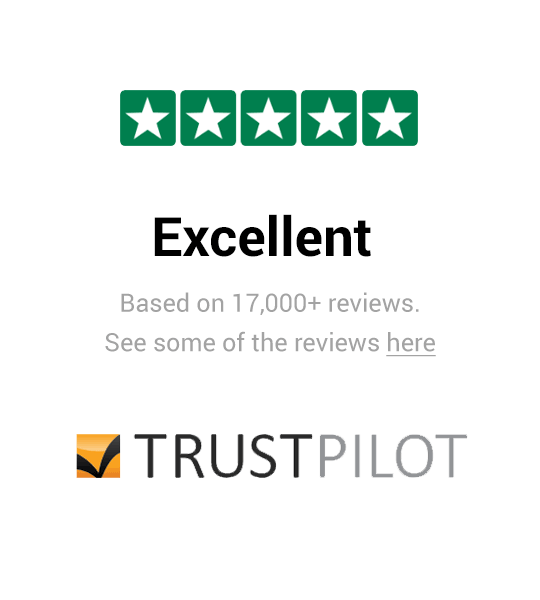 Inc. VAT: £64.96 Inc. VAT: Info UK VAT charged at 20%. Ex VAT £54.13 Ex VAT Info Outside of EU and EU VAT registered companies only (not UK).